Stones Throw Records in 2001, pays homage to these forgotten funk bands and musicians. 3. "Let's Go (It's Summertime)"
5. 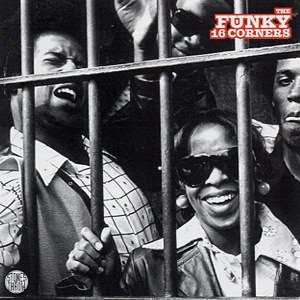 "The Funky 16 Corners"
7. "What About You (In The World Today)"
17. "Go To Work [Alternate Version]"
21. "Bunky's Pick [Bonus Track]"
22. "The Funky Buzzard [Bonus Track]"
link down any chance of a reup?